When I attended my first writers' conference, one of the most helpful tips was to read this little book. What a timeless gem. I continue to read it multiple times during manuscript revisions to keep it fresh in my memory. Is there a book you refer back to often to help you with your writing? I do have this book but I'm sorry to say I haven't read it in full. Must rectify that! Yup, I have an old copy, well worn. Fabulous book. I got it in college and still refer to it. 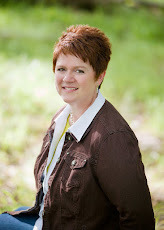 Visiting from A-Z...thank you so much for stopping by my blog and commenting! I always thought I'd be a decent proofreader...do they even have those anymore? I'm going to share your blog with a friend of mine who is a high school reading teacher; I think she would enjoy it! I absolutely love the Elements of Style. 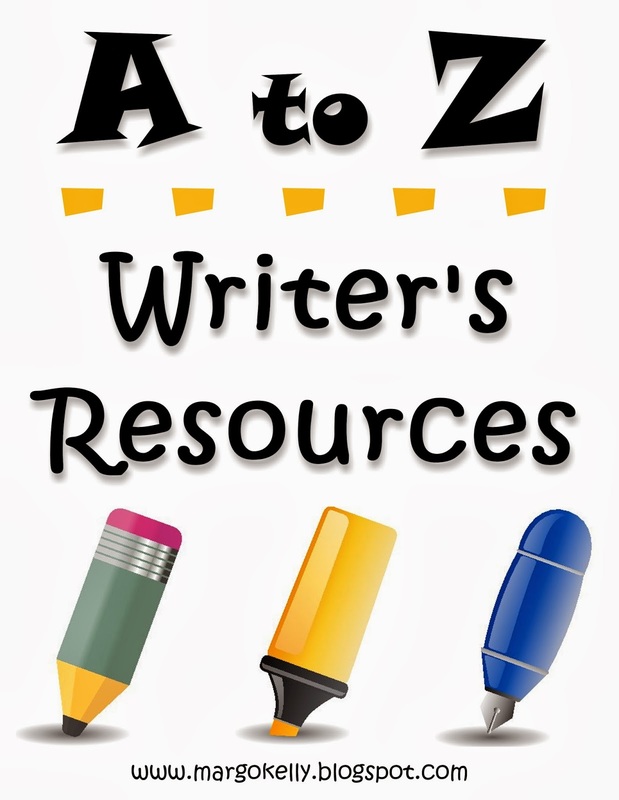 It's such a great resource for writers. I have that one. I got it in college. This is one of my classic favorites. Elements of Style was part of my F post Fire Up Your Writing Style. My copy is so worn, I should probably buy a new one. But I have so many notes written in the margins, guess I'll keep it.